The provision of goods and services is subject to availability. In cases of unavailability, the provider will refund the Customer in full within 30 days. The Provider reserves the right to cancel an order for which payment has already been received. This may occur if stock is insufficient or the quality of goods ordered does not meet the Provider’s standards. Should the Provider exercise this right, the User will receive a full refund with no deductions. Only goods that have been unused, unopened and are not damaged may be returned to the provider within 30 days, with return postage paid by the Customer. The Customer will be refunded for the goods returned, less the courier/postage fee representing 30% of the order value. 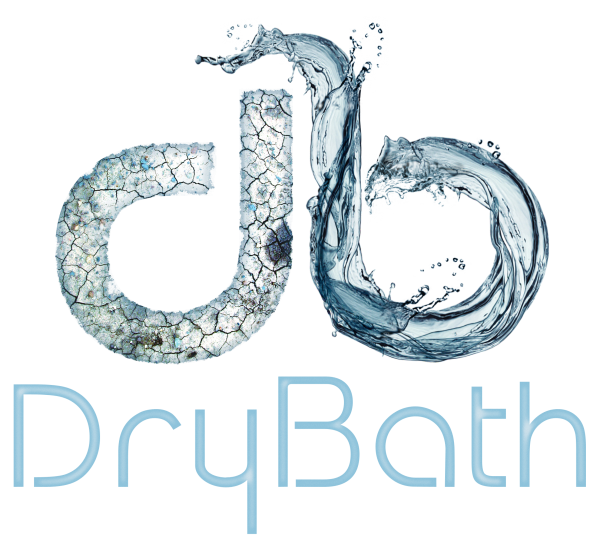 Any complaints regarding the standard and quality of the product or products bought by consumers through the e-commerce facility should be directed to the DryBath Gel Customer Relations, [3rd Floor Bandwidth Barn, 66 Albert Road, Woodstock, Cape Town, 7925, South Africa] , or [Info@DryBathGel.com]. Copyright 2018. DryBath (Pty) Ltd. All rights reserved.